Leather Seats, 2nd Row Bucket Seats, 20 inch Aluminum Wheels! Our Explorer's trim level is Platinum. This luxurious Explorer Platinum comes packed with features and safety tech. It comes with front and rear cameras, blind spot assist, lane keeping assist, forward and rear collision alert, active park assist, leather seats which are heated and cooled in front, a heated steering wheel, SYNC 3 with navigation, Bluetooth, and SiriusXM, 12-speaker premium audio, a power liftgate, a power sunroof, and more. This vehicle has been upgraded with the following features: Leather Seats, 2nd Row Bucket Seats, 20 Inch Aluminum Wheels. This is a demonstrator vehicle driven by a member of our staff, so we can offer a great deal on it. View the original window sticker for this vehicle with this url http://www.windowsticker.forddirect.com/windowsticker.pdf?vin=1FM5K8HT9KGA78327. 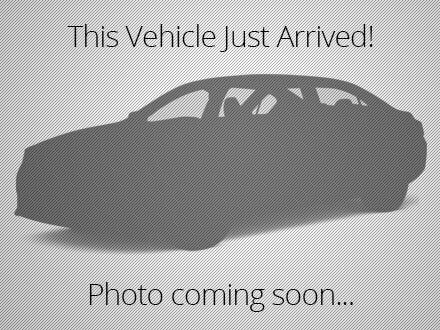 We've discounted this vehicle $1241. Total rebate of $2250 is reflected in the price. Credit includes $1,500 Delivery Allowance. Includes $750 Cash Bonus. Incentives expire 2019-04-30. See dealer for details.